Guiding their business on John Lennon's statement 'time you enjoy wasting, was not wasted', people at Orchid bar are trying hard to offer their clients the best time ever. Once you walk through their doors, they promise you won't leave unhappy. 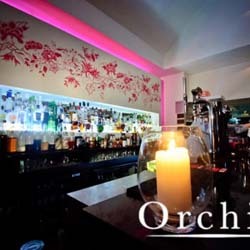 On www.orchidaberdeen.com, their official website, you can find various materials standing as proof that this place is 100% fun guarantee! 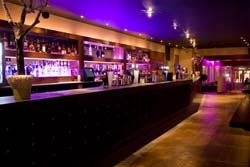 One thing you have to know about Dusk Cocktail Bar: it is situated right in the core of Aberdeen city centre. 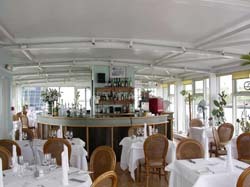 Next, you have to know that it provides people with a good time, no matter the time, a great variety of mixtures of drinks and cocktails, as well as a welcoming staff, always ready to cheer you up. Dusk Cocktail Bar is a legend in Aberdeen, having a very good reputation. 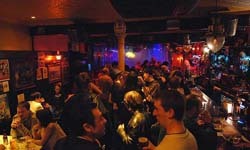 The Moorings Bar is probably the liveliest place in Aberdeen. Describing themselves as 'the epitome of rock & roll', Moorings staff provides people with an entertaining atmosphere, where nobody could get bored. One of the main reasons people choose this bar is to forget about problems, and to be part of the different daily events with live bands, presented by the Moorings Bar. The Silver Darling is more a seafood restaurant than a pub, but the great variety of tasty winery and other drinks made it famous as a wine bar. Whether you want to eat or just to have a good time out, listening to relaxing music, you can always choose this place. Another great reason for which you should choose Silver Darling is the extraordinary view it offers on Saturday night, over Aberdeen, when great ships come into port. Planning an important event? Amicus Apple comes to your aid. Situated near to city's main attractions, famous venues and perfect malls for shoppers, Amicus Apple provides people with a great variety of drinks, from cocktails and wines to beer and lemonades. You're under 18? Then you can still have a good time, until 9.45pm. After the sun goes down, the temptations arise.